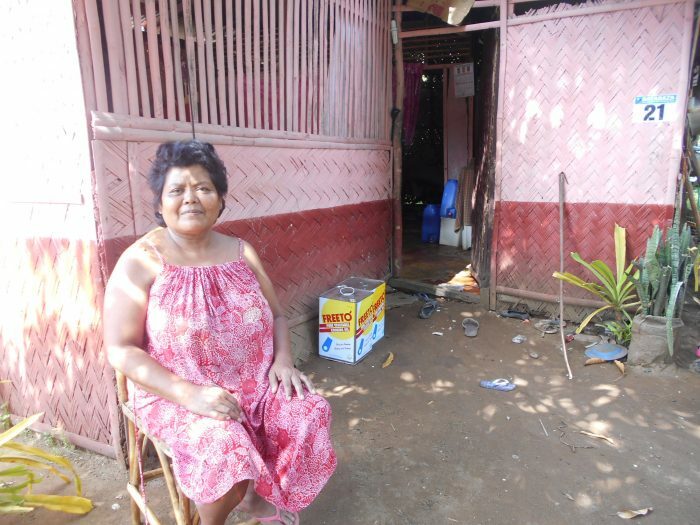 Widowed and living with her two children and three grandchildren, Dolores had every excuse to lose hope. Only she and her son had jobs, and even with their combined income, they only had PHP19 (USD 0.40) a day per person to cover their daily expenses. But instead of faltering, she persevered and now her story serves as an inspiration for other single parents. Dolores ran a sari sari (small home-based grocery) store in Palawan even before joining the Transform program. However, even though she had income from her store, her methods were inefficient and ineffective. She would walk vast distances on dusty, unpaved roads to just to buy vegetables and had no strategy for introducing new products or increasing sales. With the Garden-in-a-Box kits and training that ICM provided, Dolores learned to plant vegetables in repurposed containers, saving time, energy, and cost in traveling to buy them. 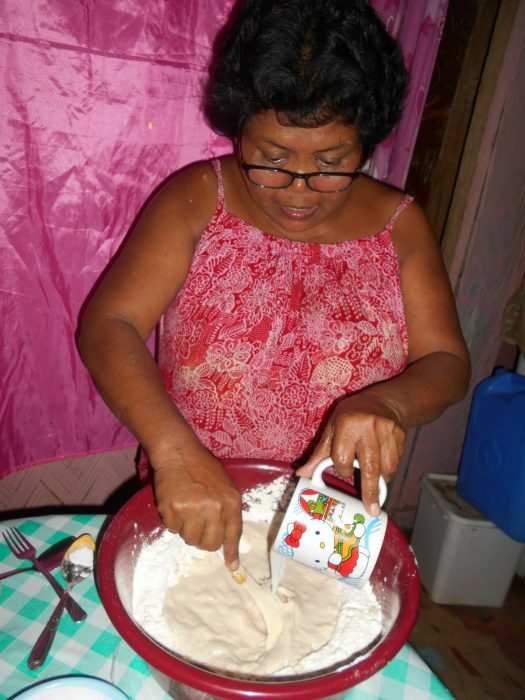 In addition, Dolores learned how to make puto cheese, banana chips, and detergent, further adding to the variety of goods that she sells in her sari sari store. Thanks to the program, she began to sell her snacks in bulk, providing food for various events and parties, further augmenting her income.